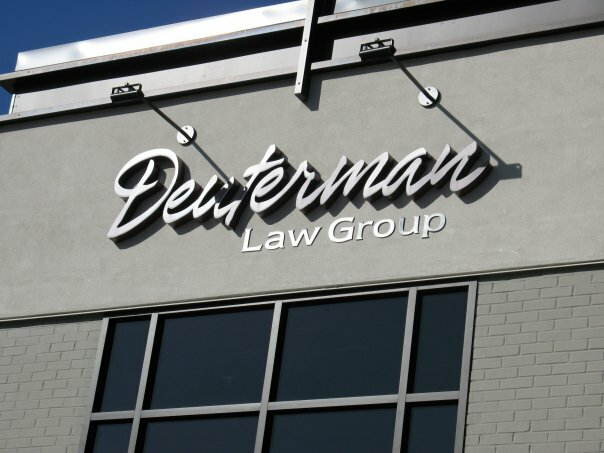 The best law firm in the triad! Christina and Lauren were awesome! Thanks for everything! !